BOZEMAN, Mont. – Business owners gathered in Bozeman on Tuesday to discuss the possibility of a statewide sales tax and another option that would allow for sales tax in counties bordering national parks. Montana House Representative Kerry White is proposing a bill that would add a 2.5 percent sales tax to goods, excluding groceries and medicines. Having a sales tax would potentially eliminate most property taxes. 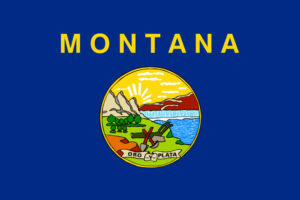 This entry was posted in Montana and tagged Montana, nomad, sales tax, use tax by ZASALT. Bookmark the permalink.